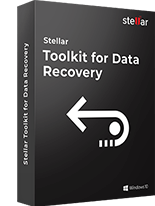 Stellar's hard disk data recovery software range includes utilities to recover lost, deleted, formatted or inaccessible data from any data storage media. These software are designed to recover your lost data from internal or external hard drive, USB flash drive, optical media (CD, DVD, Blu-ray disc), memory card, memory stick, digital camera, SD card, iPod etc. 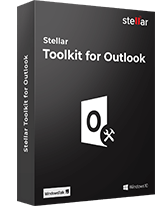 Stellar disk recovery software range comes differently for a variety of operating systems, such as Windows, Mac, Linux, Novell or UNIX supported media. These data recovery tools are efficient enough to recover your precious data, irrespective of the data and file type. 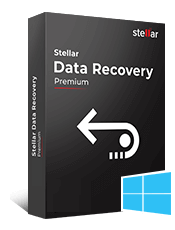 Stellar range of multimedia data recovery and repair software offers you the best solution in all cases of loss of photos, audio, and video files. 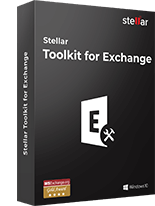 In addition, the software to repair corrupt or damaged JPEG files, Photoshop files, and InDesign files are helpful for individuals as well as professionals. The design of the software is easy and effortless, so that everyone can run the software to regain his precious memories easily. 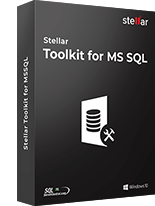 Offering the best compatibility with the latest operating systems and supporting recovery or repair of almost all multimedia file types, Stellar range of media tools are true savior in all photo loss scenarios.